Now that some of the initial excitement about visual marketing tools like Pinterest and Instagram has died down, it’s interesting to see what strategies have stuck. San Diego Zoo has a unique use for Instagram. 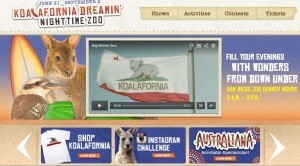 In addition to promoting its own stream of cute animal photos, the attraction hosts a photo contest to coincide with certain programs each year. 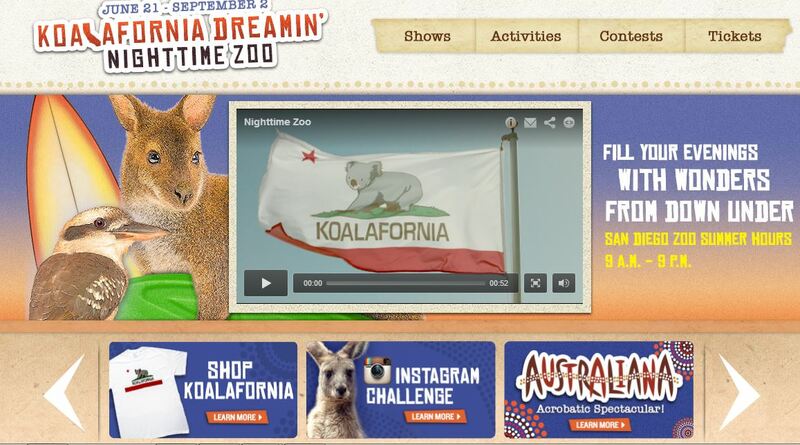 The brand recently winded down its Nighttime Zoo program, a summerlong event. To encourage members and guests to attend the events, the park invited the public to submit photos through Instagram of their experiences. Any photo with the hashtag #NighttimeZoo would be entered to win a prize. Because so many are already taking photos of their kids and the animals while visiting the zoo, it’s pretty simple to enter the contest. The zoo wins because it gets user-generated images that other people will want to view on its site. It also gets additional benefit when visitors also share these photos through Facebook and other social channels. The contest is simple. All entrants had to do was take a photo with their phone’s Instagram app and use the hashtag. The zoo let its customers do the marketing. People would rather look at other visitors’ images than professional ones. The zoo got diverse. It also included a Vine video contest, which gives visitors even more ways to share their experiences. The zoo knew what people were already doing. If your audience isn’t taking photos or videos, it will be harder to convince them to do so, even if there’s a prize on the line.